Edinburgh is a well-connected city, with easy transfer via tram or bus to the airport, and two central train stations offering frequent connections to Glasgow and London. As your guests arrive in the capital, make it as easy as possible to reach their destination by choosing a convenient city centre location. But, convenience shouldn’t mean compromising on quality. We’ve suggested five unique meeting rooms near Edinburgh Waverley that are sure to impress. 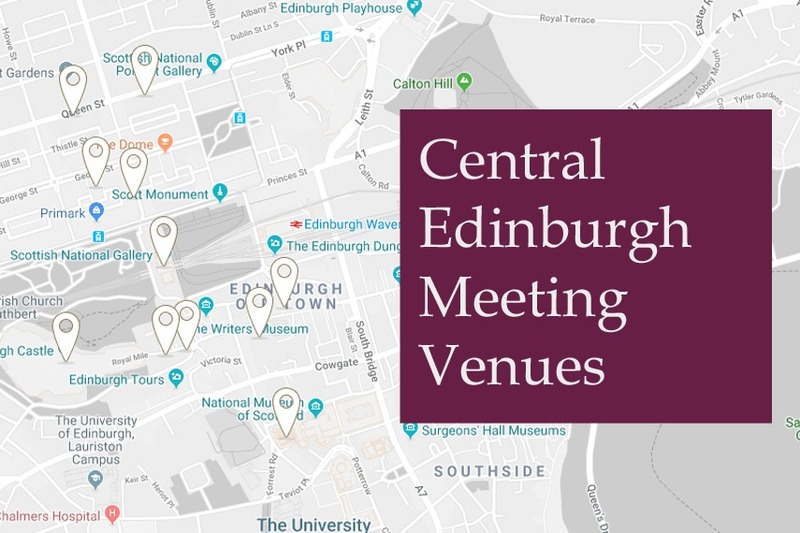 An adaptable space right in the heart of Edinburgh, the A K Bell meeting room at the National Galleries of Scotland’s Portrait Gallery is ideal for meetings, presentations and small seminars. 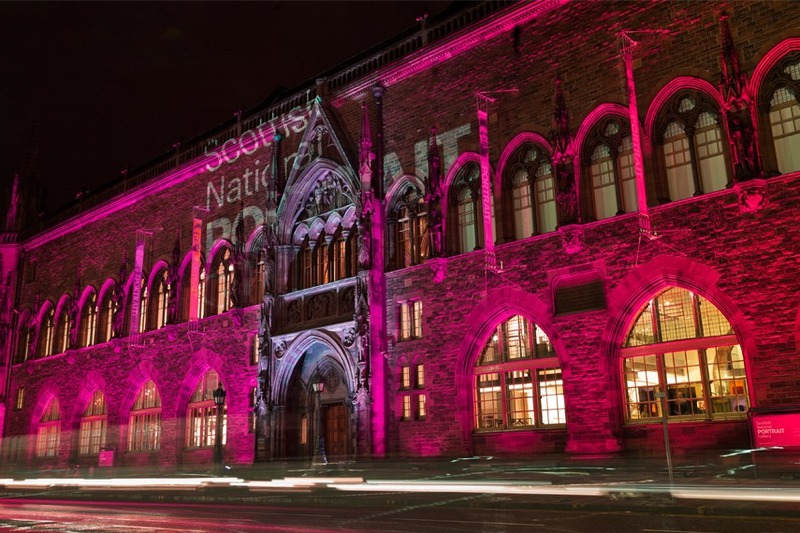 Situated within the historic Scottish National Portrait Gallery on Queen Street, this beautifully restored venue benefits from state of the art AV equipment, including an interactive white board and full technical support from the in-house team. Take a short hop from Waverley station to the Royal Mile to find the Signet Library nestled beside St Giles Cathedral on West Parliament Square. 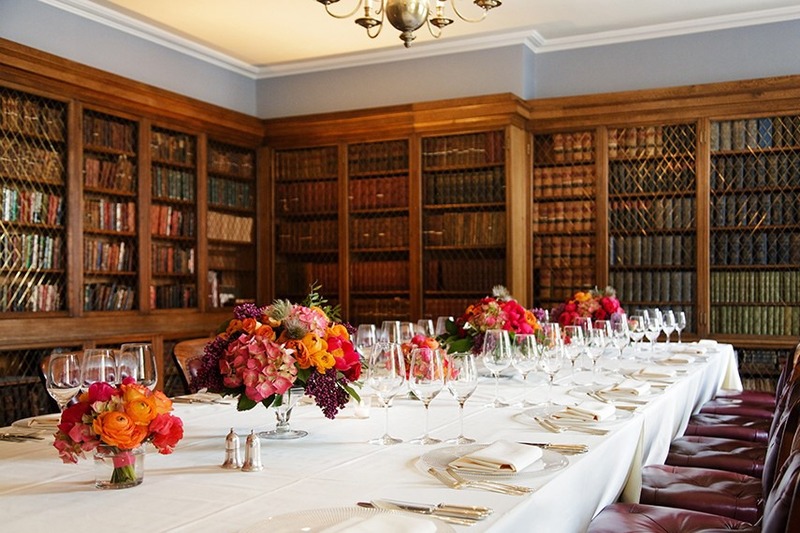 Filled with antiquarian books from the WS Society’s collections, the oak bookcases that line the walls of the Commissioners’ Room create an impressive and cosy setting for board meetings and private events. Even better, once you’ve finished up with business, head to the Signet Library’s Colonnades to sample Edinburgh’s finest afternoon tea. 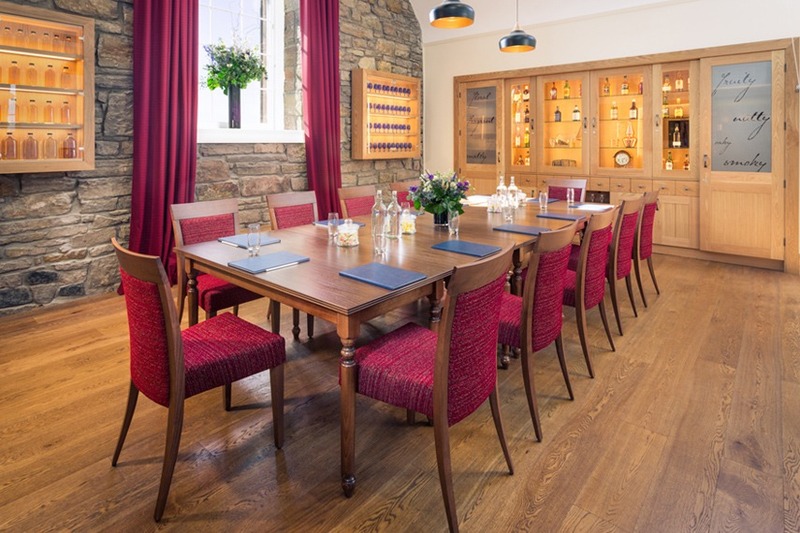 Suitable for small boardroom meetings, lunches, workshops and seminars, the Blenders Room at the Scotch Whisky Experience is an obvious choice for those looking for an entertaining meeting venue. The room’s intimate size provides the perfect opportunity to take advantage of the tutored whisky tastings offered by the venue. The large south-facing window also offers excellent views across Edinburgh’s old town and Grassmarket, towards the Pentland Hills. This room also benefits from two skylights which create a bright and refreshing space. One venue you won’t be able to miss as you emerge from Waverley Station is Edinburgh Castle. The castle’s nineteenth century Gatehouse Suite offers a luxurious location for small meetings and seminars. Available during the day, attendees should take full advantage of the suite’s private terrace with views over Edinburgh and the Pentland Hills. The main meeting room also features a breakout room, allowing for flexibility. 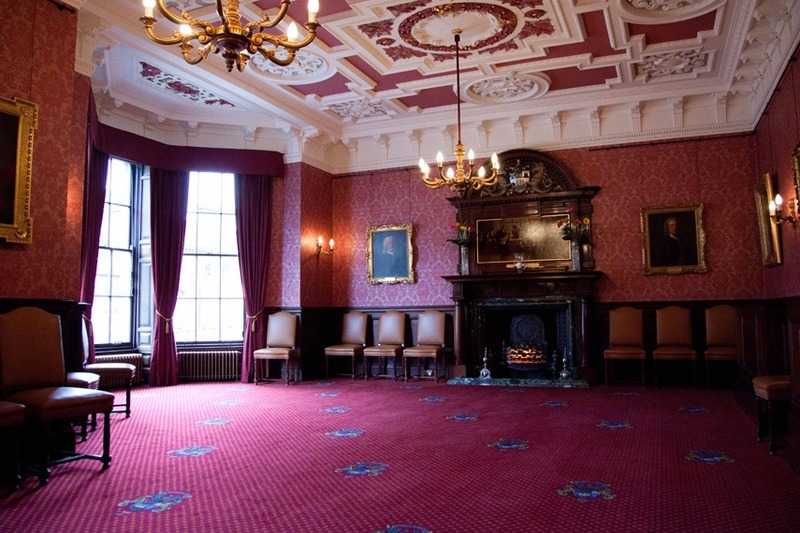 One of Scotland’s more discreet treasures, the Merchants Hall, can be found hiding just a short five minute walk from Edinburgh Waverley train station on Hanover Street. Built in the nineteenth century, this venue combines the best of art and architecture to create a grand and distinctive atmosphere. 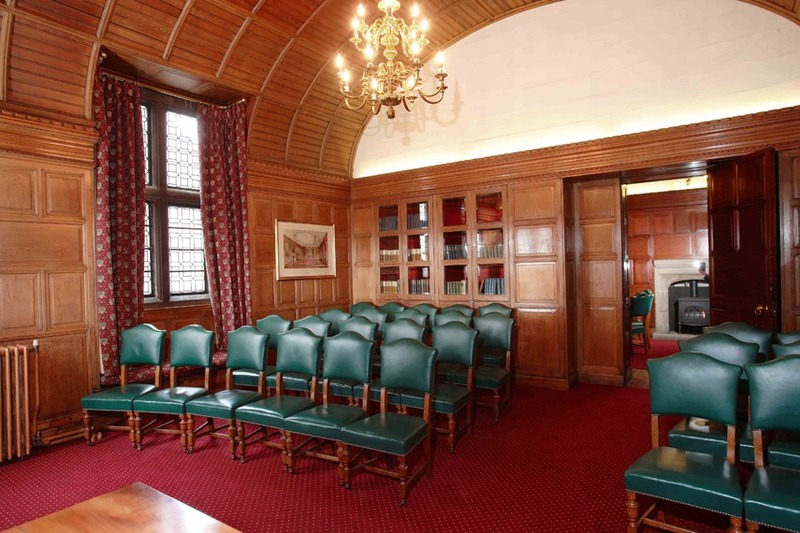 With portraits by Allan Ramsay and Raeburn hung above mahogany-panelled walls, the Court Room is an impressive setting for private meetings conveniently located within Edinburgh’s New Town. Did you know you can enquire about all of the meeting rooms above in one simple click with our quick search form? Simply add the venues to your enquiry, write a short message detailing your event requirements and hit submit to contact multiple unique venues at once.